Where to start is the first question all newcomers to woodworking invariably ask. And it’s a fair question. For, the first steps in any endeavour are the most difficult. How does a complete beginner go about it? To answer this question, let us see what a woodworker needs. In my opinion, the following: tools, techniques and practice. In some my other blogs, I have listed a few tools essential for woodworking. 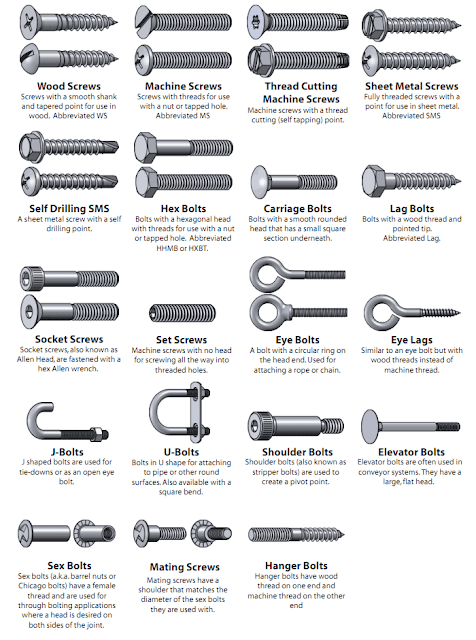 I have indexed all my Hand and Power tools posts and these can be accessed from the links on the top right hand corner of this blog. As for technique, the best choice is to get hands-on training somewhere. But if that isn’t possible, which is often the case with hobbyists, a great option is the Internet. There are a number of excellent blogs and websites that teach the nitty-gritties of woodworking. Blogs that have videos are the most instructive and easy to follow. 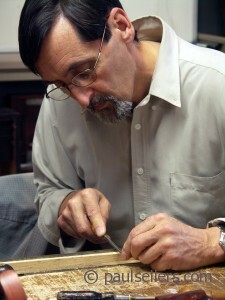 One of the best teachers on the web is the British master craftsman, Paul Sellers. His videos available on www.youtube.com are indispensable for the beginner. 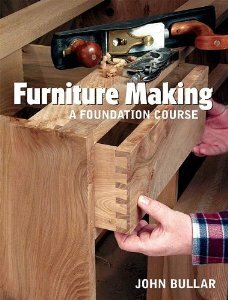 John Bullar’s Furniture Making: A Foundation Course [ISBN: 1565233808] is an excellent book for beginners and can be bought at any Indian online book shop. He also has a few videos on www.youtube.com. Last but not the least is practise. There can be no getting away from it. I would recommend those interested to start in a small way with a limited tool set and see whether they enjoy the process of woodworking. If they do, then that’s the way of the heart. Vivek: You raise a very good question about the selection of wood for home projects. I will try to answer your query in my next blog the best I can. Thanks and best wishes. Dear Sir, I saw your blog and very happy to have a blog like this. I have also started a facebook for do it yourself persons. You information are all very valuable. I request you to join the facebook page to help others by posting your articles and works. hello mr. indranil banerjie, am a retired person and taken wood working as a hobby. 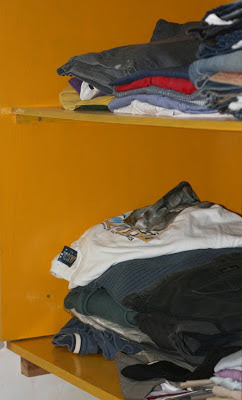 your blog is very informative, especially for the beginner diy's. thanks a lot. Roy: Thanks for your comments. I wish you best of luck with your new hobby; its a great way to stay active and alive. Please go through it at your leisure - your comments & criticism shall be highly appreciated.